← Hey Rainn Wilson, Shut the Hell Up! What’s so Shocking About This Billboard in Houston? 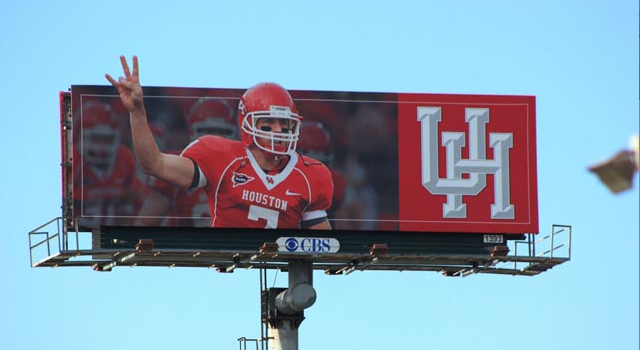 This entry was posted in College Football, Football and tagged case keenum, case keenum billboard, university of houston, university of houston billboard. Bookmark the permalink.